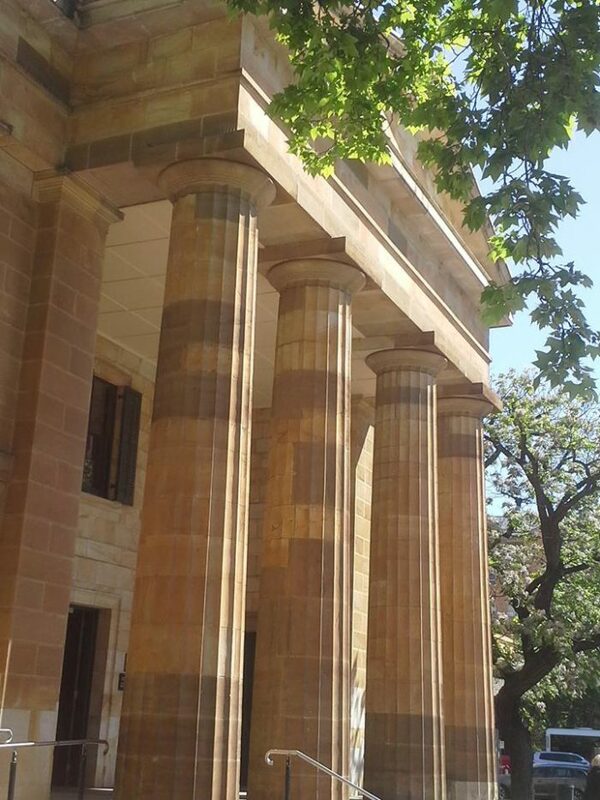 This walking tour highlights the important infrastructure surrounding the central square of Adelaide including Law Courts, GPO, Treasury Building and Adelaide Town Hall and the stories behind the facades. Tours are run all days of the week from 10am-12pm. Other times can be discussed. 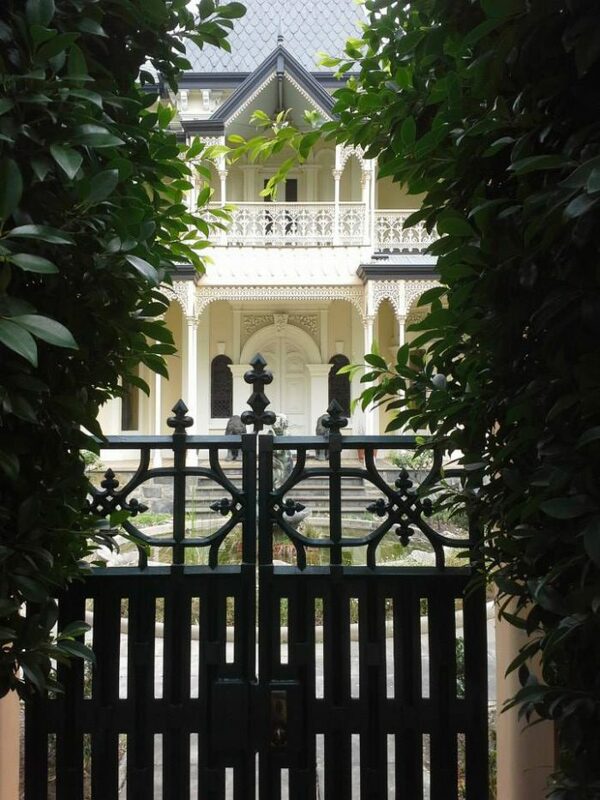 Learn more about the wealthy occupied mansions of East and South Terraces and the growing middle class who lived in Victorian villas in Halifax and Gilles Streets. 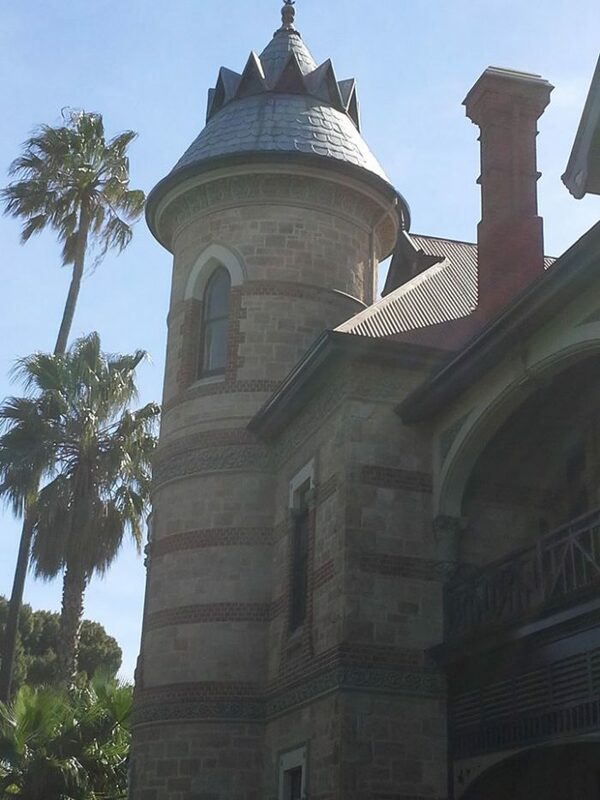 Discover the cultural boulevard of Adelaide and the foundation for development of Adelaide, socially and culturally with this tour. 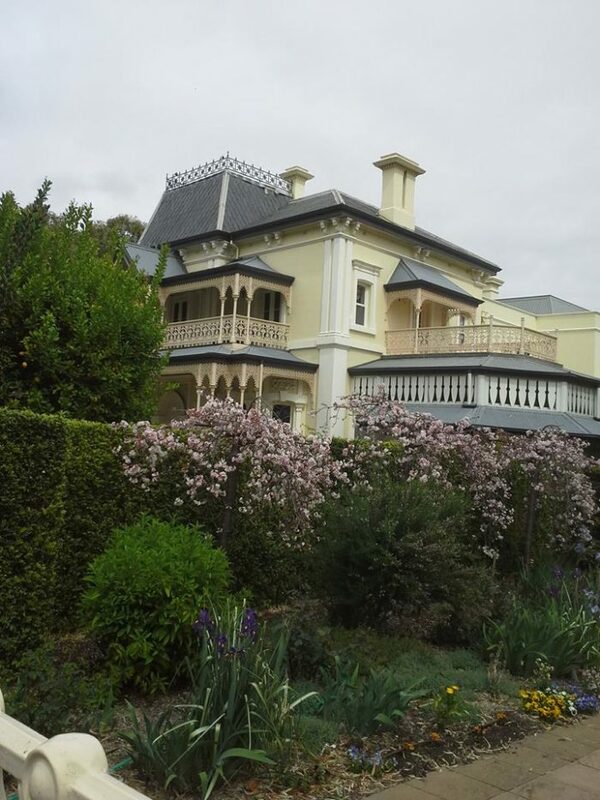 This walking tour takes clients through the western part of North Adelaide and features villas and semi-detached houses built during the boom period of the 1880’s – learn about some of the early colonial families of Adelaide who lived here. 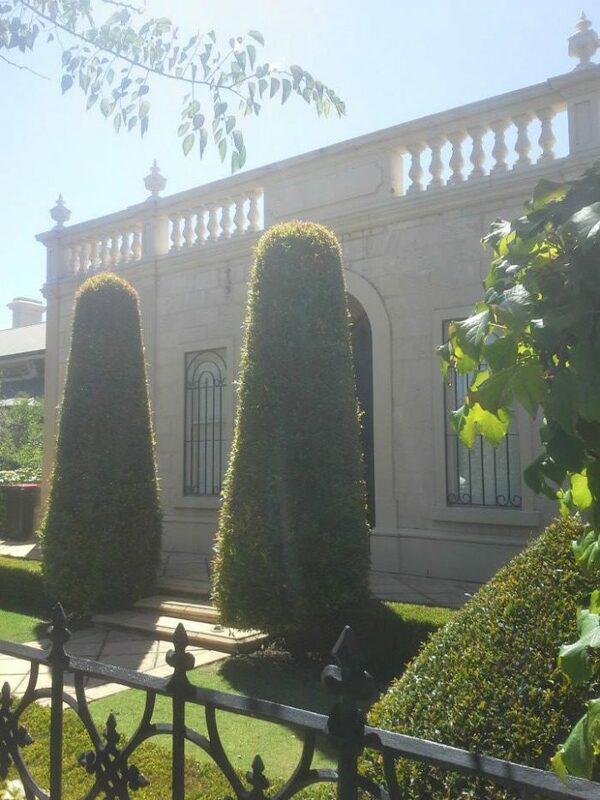 This walk highlights the grand mansions of Brougham Place built to address the Park Lands setting and, in contrast continues to Lower North Adelaide, which features the Chichester Gardens subdivisions between Stanley, Melbourne & Jerningham Streets. 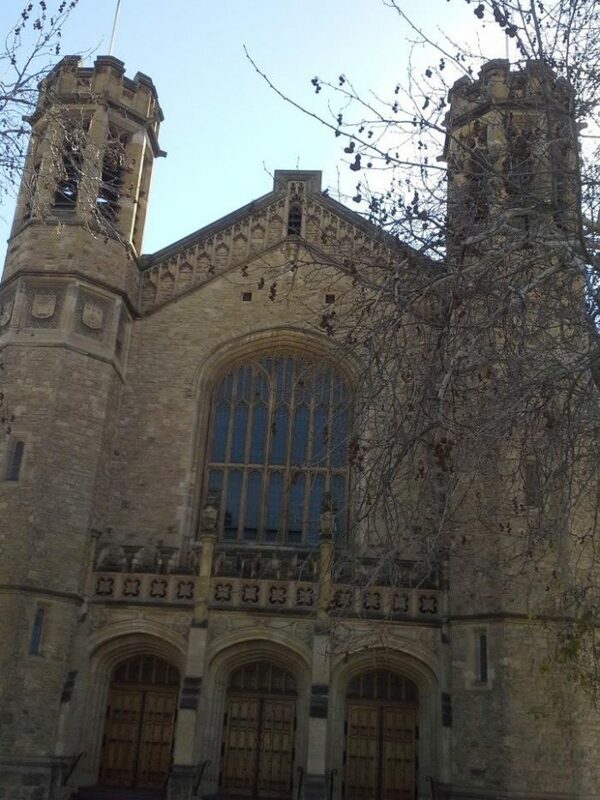 This tour features Montefiore Hill, Brougham Place and Palmer Place well known for their large mansions including Christ Church & Bishop’s Court, which date from the early 1850’s.